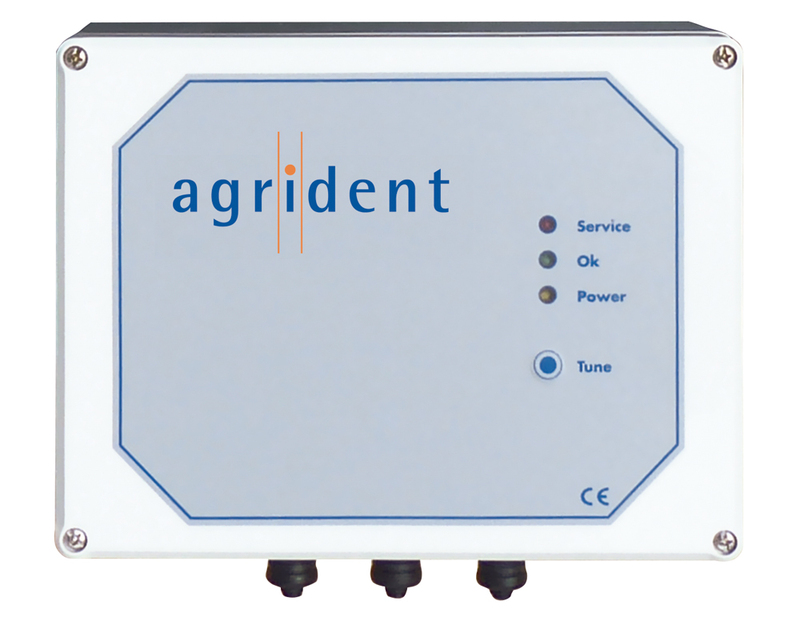 The ASR650 uses the same state of the art technology as the well established ASR550 and therefore is much less sensitive against electrical interference and metal in the environment. In combination with the patented Autotuning function it offers simple installation and easy integration in all types of applications. It offers a higher power output and therefore a longer read range and supports larger antenna panels. Another outstanding feature is the adjustable power output. With the RS232 and RS485 interfaces and the optional Ethernet, Wi-Fi and Bluetooth modules it offers the whole range of modern communication. The controller for the 4x and 8x multiplexers is already integrated and allows optional multiplexing units for up to 8 Antennas. The Reader is compatible to the ISO Standard 11784/5 and the new ISO14223 HDX-transponders. It reads FDX-B and HDX with a very good reading range and can drive large antenna panels up to 1 to 2 meter. The power output is adjustable at 6 levels. The state of the art design offers less influence of metal and electromagnetic interference on the reading range. Another outstanding feature is the patent pending Integrated Diagnosis Function IDF, which allows on-site diagnosis for evaluating the noise situation without additional hardware like oscilloscopes or spectrum analysers. 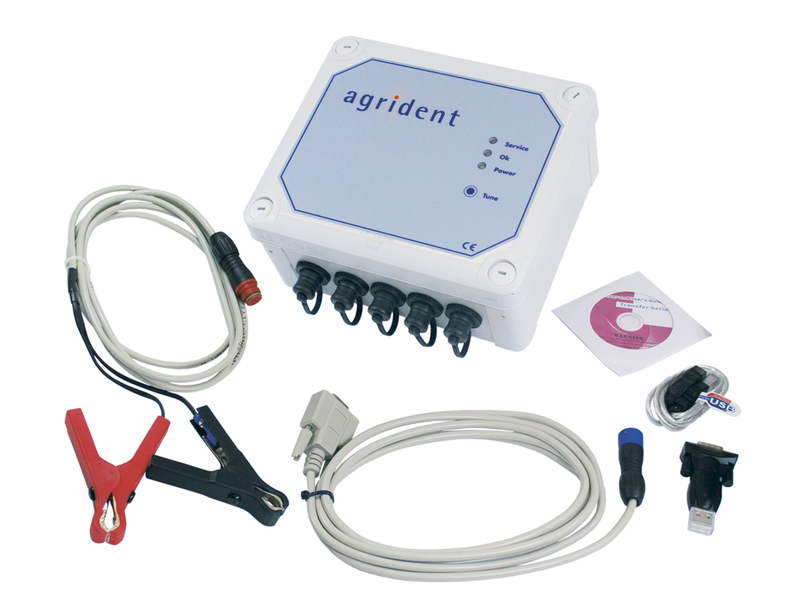 The reader has RS232 and RS485 interface on-board. 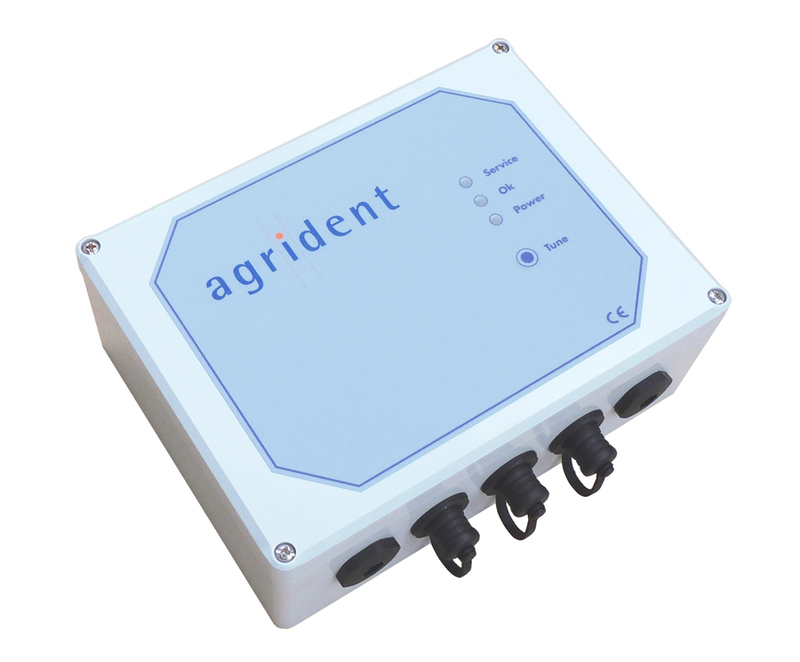 With an optional expansion slot for Bluetooth, Wi-Fi or Ethernet modules, the ASR650 offers a high level of connectivity. Wireless Synchronization ensures the best HDX-reading performance in multi-reader applications. The optional Wired-Sync. module allows wired ISO Synchronization for the best possible performance. 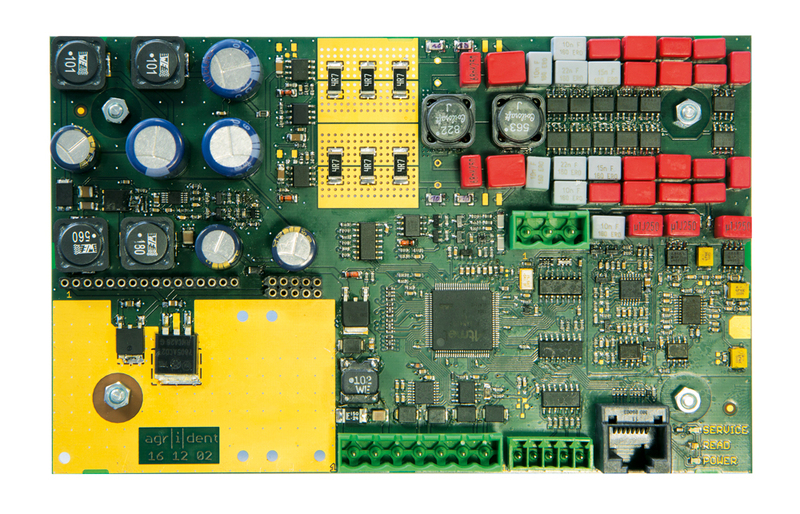 The Controller for the optional Multiplexing Units AAS100 (4x) and AAS200 (8x) is already integrated and can be used for up to 8 multiplexed antennas. 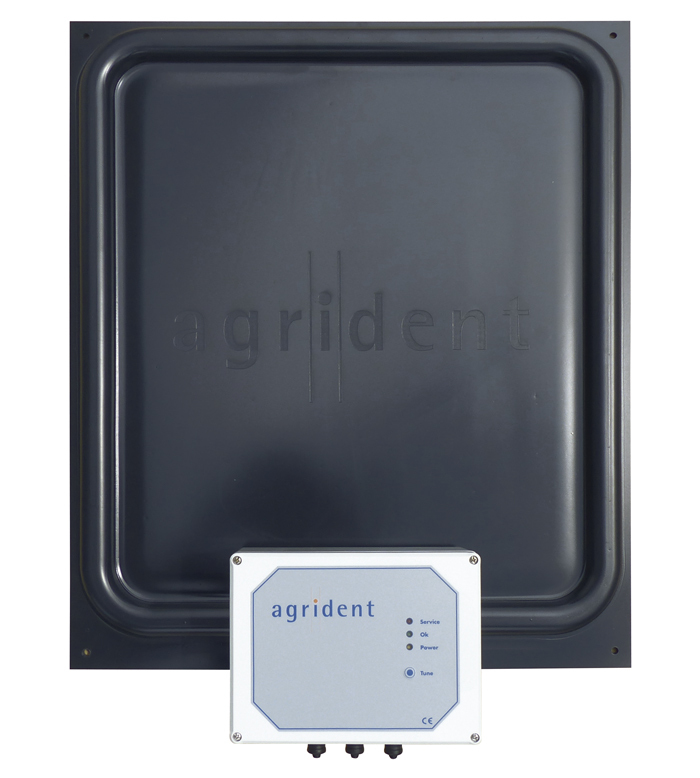 The optional AAS050 (2x) Multiplexer for two antennas can be used at the expansion slot. 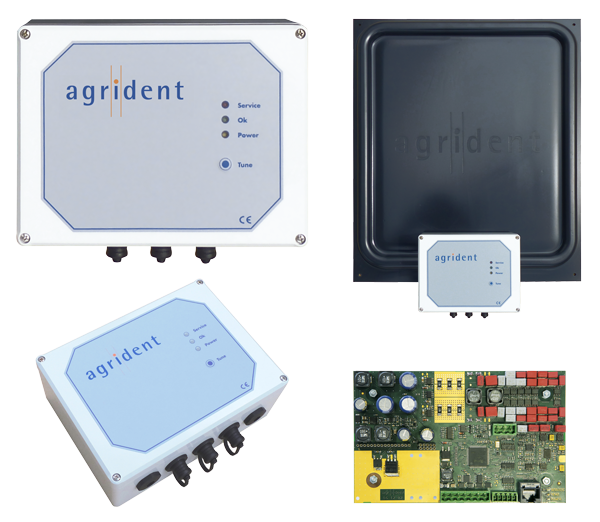 The ASR650 can be connected by the additional ATB100 Bluetooth module to Smartphones with Agrident’s Android App in order to stream and store live data on a smartphone. By Bluetooth it also can be connected the APR500 handheld reader which display and store the IDs read by the ASR650.